Minnesotans convicted of a crime may be given more time for post-conviction relief. 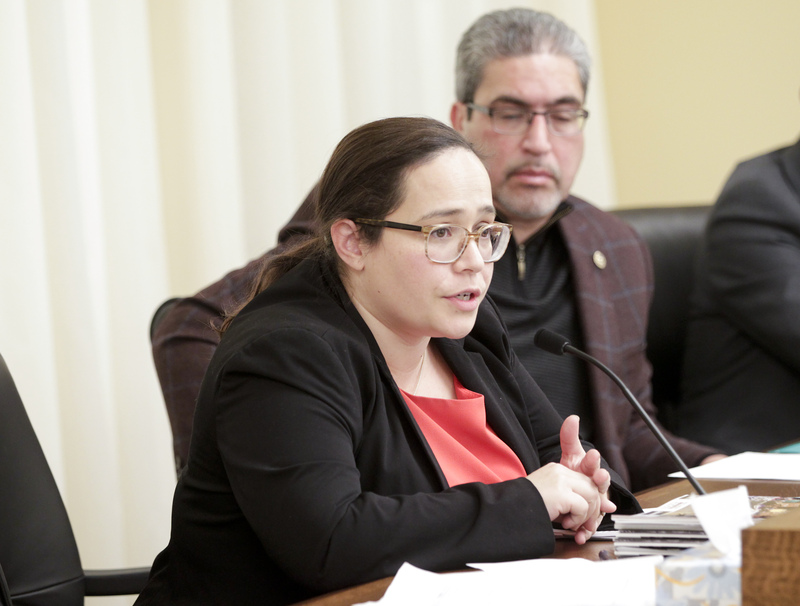 Sponsored by Rep. Carlos Mariani (DFL-St. Paul), HF739, as amended, was held over by the House Public Safety and Criminal Justice Reform Finance and Policy Division for possible omnibus bill inclusion. It has no Senate companion. Petitions must usually be filed within two years of a conviction. There are several exceptions to the two-year limitation, and if a person meets one of those, a petition may be filed within two years of the time the claim to the exception arises. “It is time we recognize that one of those exceptions should apply to those who have suddenly found themselves in danger of deportation as a result of a defective conviction,” Mariani said. Jenny Srey testified that her family recently found themselves this situation. Her husband, Ched Nin, was born in a Thailand refugee camp and immigrated to the United States as a boy. He pleaded guilty in a plea deal as a teenager to a second-degree misdemeanor charge that the family only recently realized was unconstitutional. Many years later, in August 2016, Srey’s husband was suddenly put into deportation proceedings based on that conviction. If deported, he would be sent to Cambodia, where his parents were from, but which he has never seen. The family learned from a judge that they could not contest the deportation by petitioning for postconviction relief because the two-year time limit had passed. “While the judge was sympathetic, he could not waive the two-year time limit,” she said. The two-year limit would start from the time a person filing a petition for post-conviction relief first becomes aware that the original conviction was unconstitutional or otherwise invalid.